The Japanese word amigurumi sounds like such a crazy word to us Westerners, doesn’t it? The basic definition, though, is quite simple. It’s a crochet or knit stuffed animal or toy. This type of crochet originally started in Japan, which explains the name. If you want to break it down, ami = crochet or knit and gurumi, nuigurumi actually, = stuffed doll or toy. It makes perfect sense now. You can hardly look up anything crochet without these cute little things popping up everywhere. They may have started in Japan but since the early 2000’s they have become hugely popular in the United States and around the world, really. Can you blame them. They are so cute and fun. They’re not just limited to dolls and animals anymore, either. 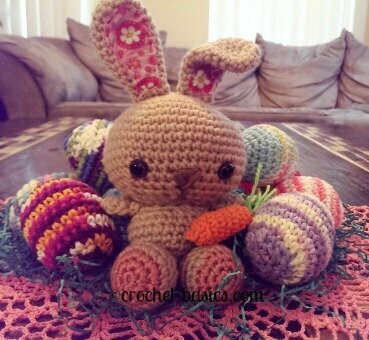 You can find just about anything that will qualify for amigurumi, fruit, dishes, planes and trucks, trees and flowers. That list can go on and on. 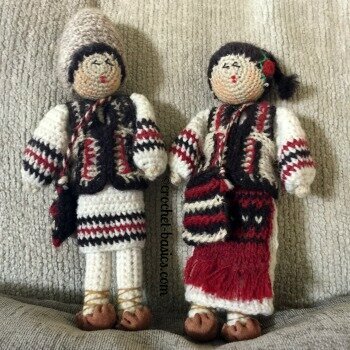 They can be crochet or knit, but more often than not, they are crochet. This stays truer to its origins as the majority of Japanese ones are crochet as well. 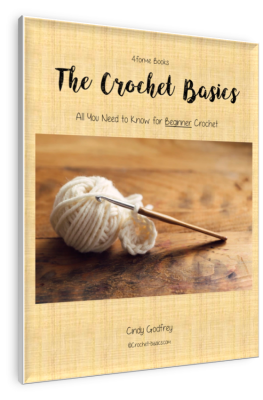 They are almost always made entirely of single crochet but other stitches may be worked, too. Most patterns are worked with a hook smaller than is normally used. 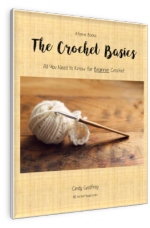 So, if you would usually use a size I crochet hook, then you would probably want to use a size H or even a size G.
Why? 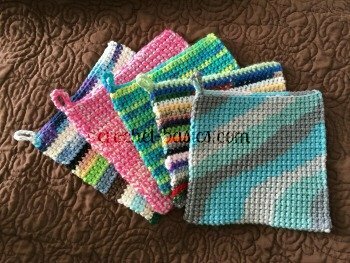 Because single crochet with a smaller hook creates a nice tight, somewhat stiffer material that will hold and hide the stuffing inside. Find these little guys and more at my Etsy Shop! 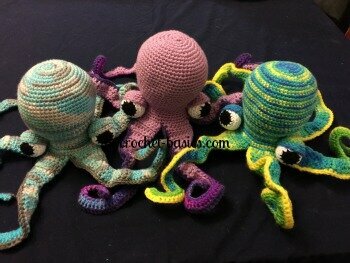 Most, but not all, of these crocheted cuties are worked in the round, either in a spiral or joined. They are also worked in separate sections. For example, the head is completed, then the body and the limbs, maybe a tail or ears, too. When all the parts are finished, they’re sewn together for the finished project. Some have crocheted eyes and some have plastics eyes. It doesn’t matter which is used and it doesn’t take away from the amigurumi at all. So, in a nutshell this technique is full of small, absolutely adorable, crochet (or knit) stuffed animals or toys. They are easy to work and I think you’ll find you love making them. They are great gifts for anyone, young and old alike, too. Do you want to try some? Find a pattern here.